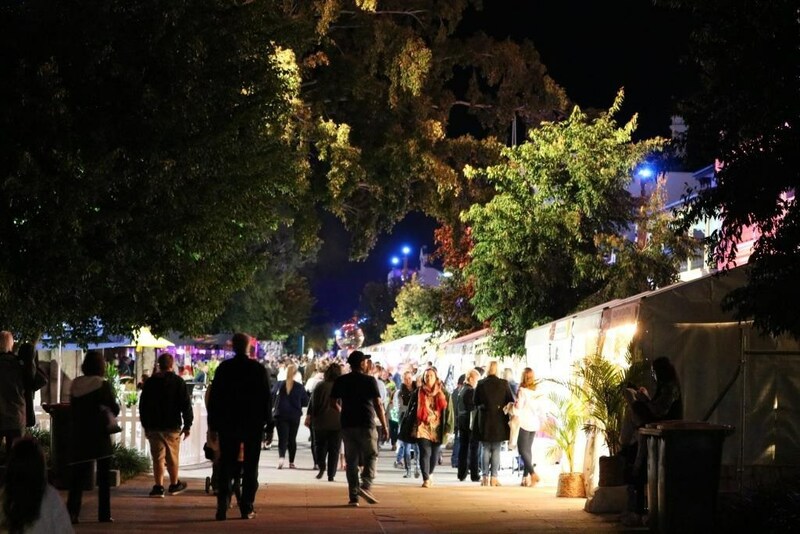 100,000 people converged on the banks of the Fitzroy River to celebrate at the Rockhampton River festival, 3 days of music, art, culture and food! 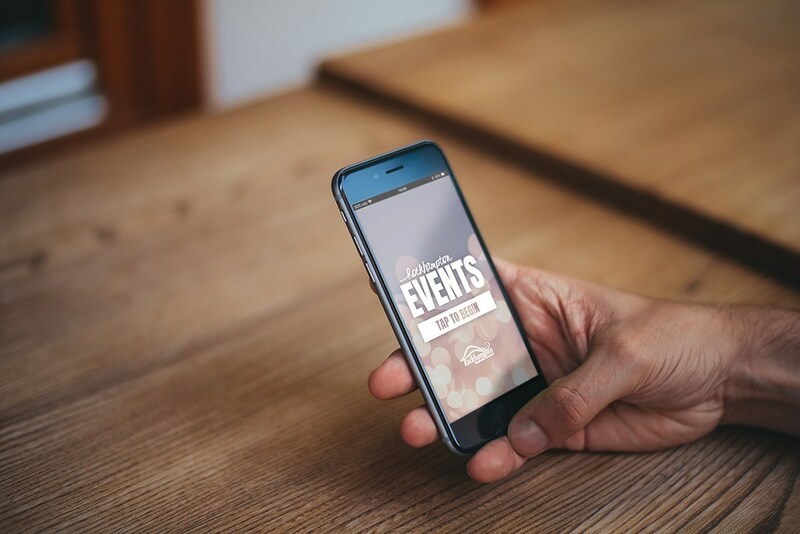 This year Rockhampton Regional Council worked with Entegy and Partner, Eventium to create their very own Event App Portal for the annual Rockhampton region events calendar. 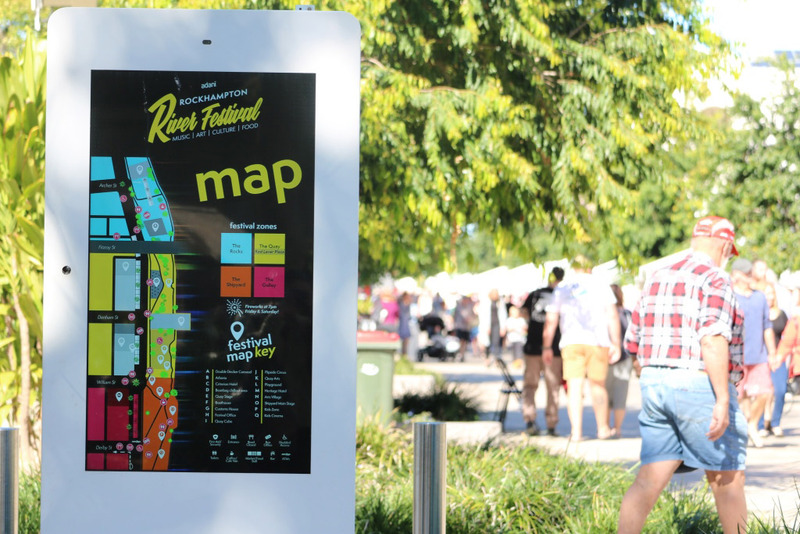 We caught up with Tanya Wooley, Marketing Communications Officer at Rockhampton Regional Council to discuss how they used technology to engage their attendees at the Rockhampton River Festival, what impact the event has on the region and their plans for future events. 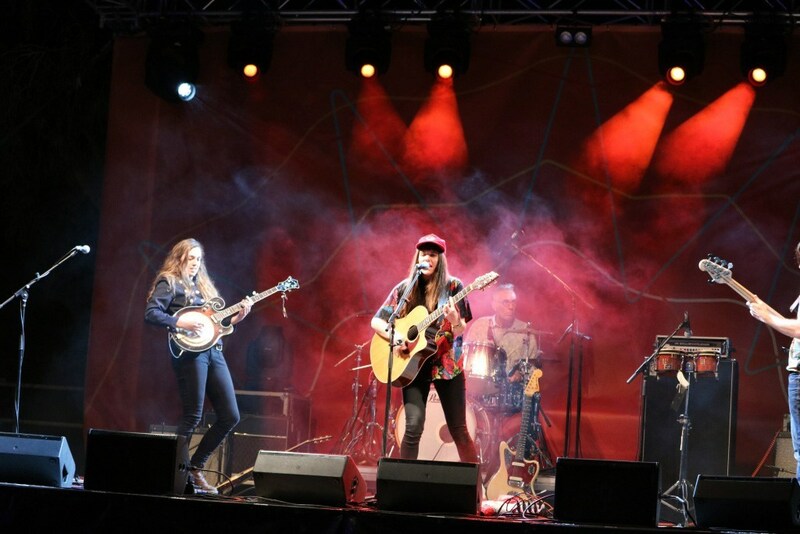 What’s the Rockhampton River Festival all about? 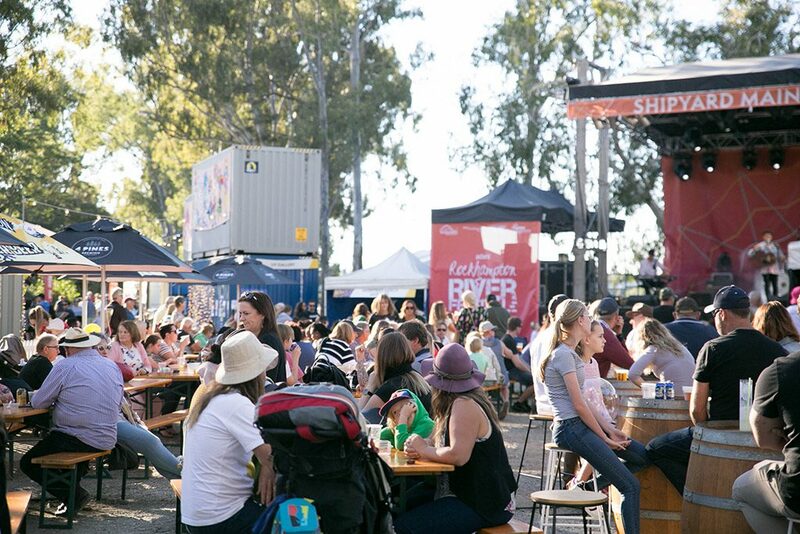 The Rockhampton River Festival transforms the beautiful banks of the Fitzroy River into a magical three day festival! How many people attend the festival and what percentage of these are visitors to Rockhampton? Over 100,000 attended Rockhampton River Festival over the 3 days, with 20% from outside the Rockhampton Region! Have you used an Event App for Rockhampton Events in the past? This was the first time Council has used an event app as our past experiences with apps has been that they are labour intensive and expensive. 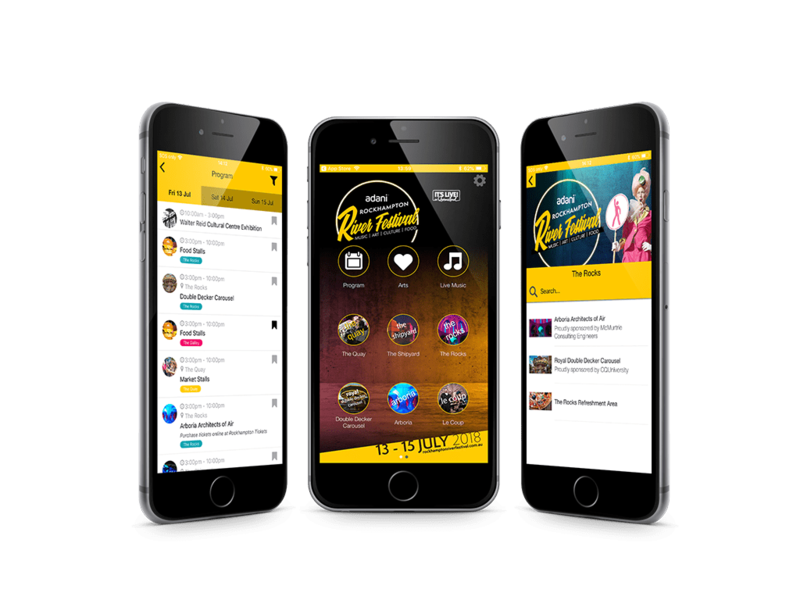 We had actually contacted Eventium in relation to a conference app we need for an event later in the year, but were so impressed with what could be achieved to help enhance our other events we dove straight in and decided to do one for Rockhampton River Festival. What are the main benefits and reasons of having an event app for the events you run? Having an app allows us to provide attendees with a better event experience by giving them access to everything they could possibly need to know. This helps keep our valued visitors happy knowing they can instantaneously access the information they are looking for and helps manage the enquiries for our team in the busiest period. How does having a dedicated Rockhampton Event portal help increase exposure? Marketing an event portal as opposed to several individual apps increases the chances of community uptake. Being a regional town, people were impressed that an app was available. Providing another communication channel is imperative to get people thinking about what else is available. What features of the app helped with logistics and communication? People were able to accurately know when and where they needed to be using the push notifications and mapping functions. They were also able to access this information following the end of the festival, which decreased the number of enquiries post event. You asked for event feedback via the app – what was the overall vibe and what things did people love about the festival? Feedback was very positive both for the event and the app. Did the app help you give more exposure to sponsors? Yes definitely! There were so many opportunities to feature the sponsors within the app which in turn gives them a better return on investment. We will look into developing this further and including the app as a key selling point for sponsorship of future events. There is opportunity to link back to website, provide advertising opportunities and share the stories of our sponsors. What other features of the app did you like? Anything you’d like to improve or include for next event? We loved the push notifications – these were excellent for pushing out reminders, promoting pop-up activities and selling more tickets while the event was running. We also used this to send out our feedback survey which was great. How did you find working with Eventium? The team was absolutely amazing to work with. Their dedication to help us get the app up and running within such a short timeframe was outstanding. They went above and beyond what we expected. The design team nailed the brief first time and the training was easy to follow. The opportunities are now endless for our events! Communicating to our attendees couldn’t be easier. Interested in learning more about using tech for your regional council? Get in touch.